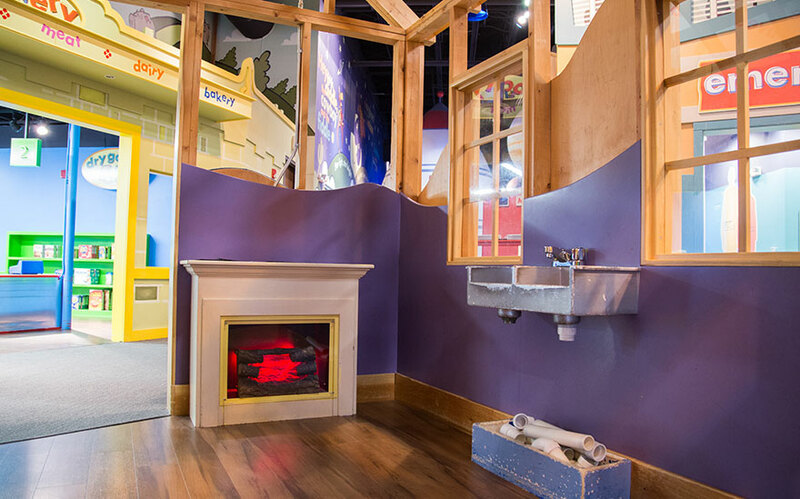 Take the play downtown when you visit our simulated town square. 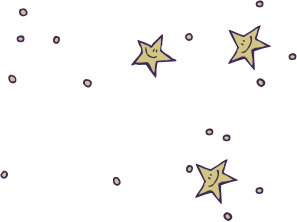 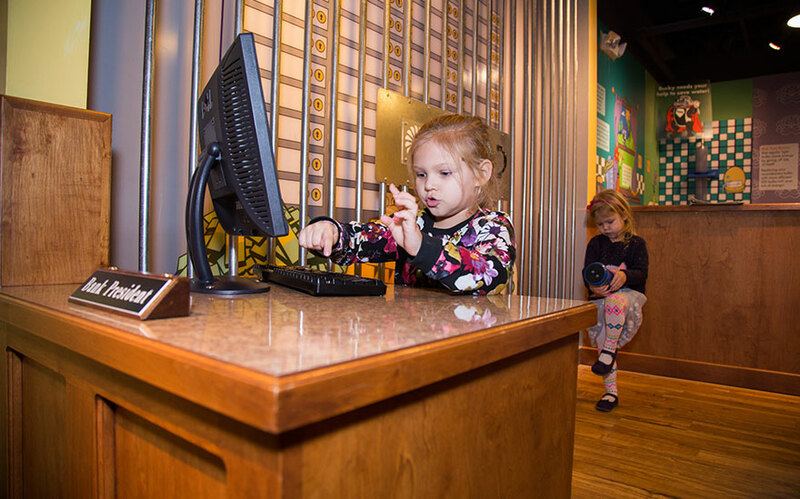 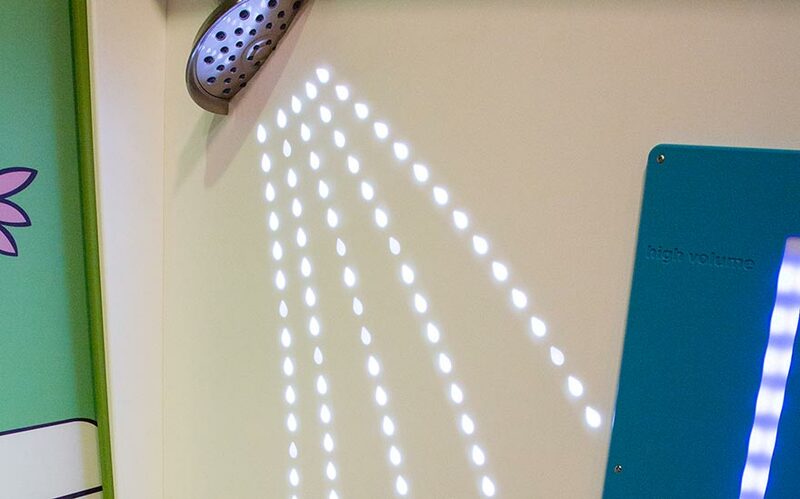 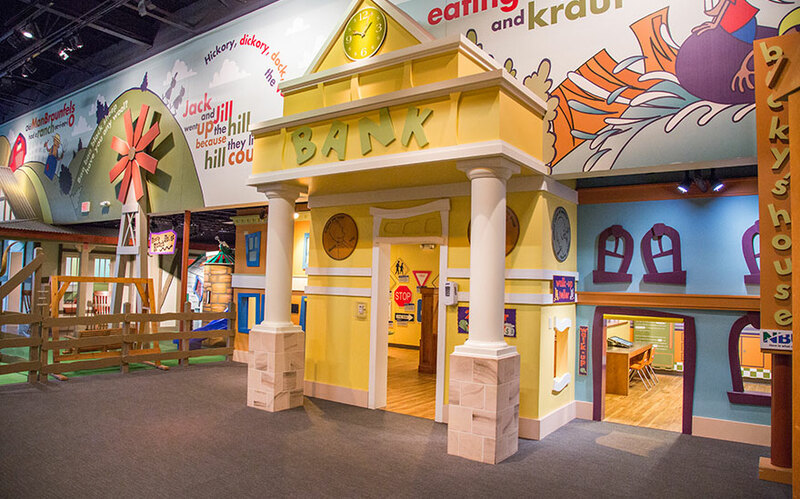 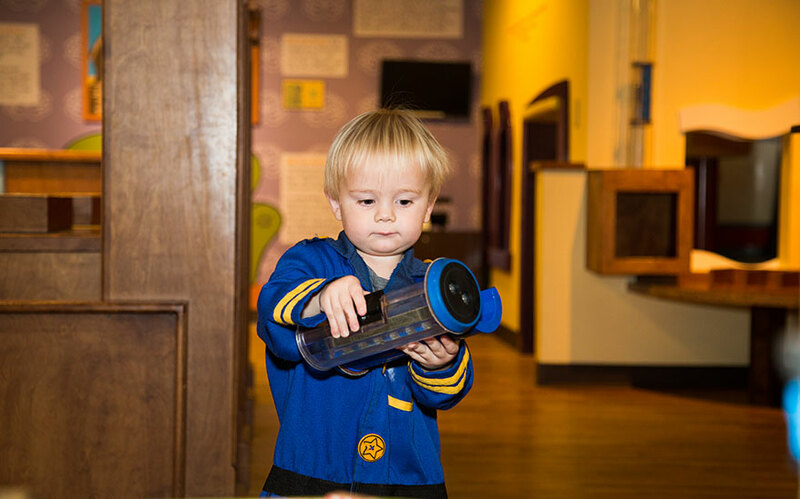 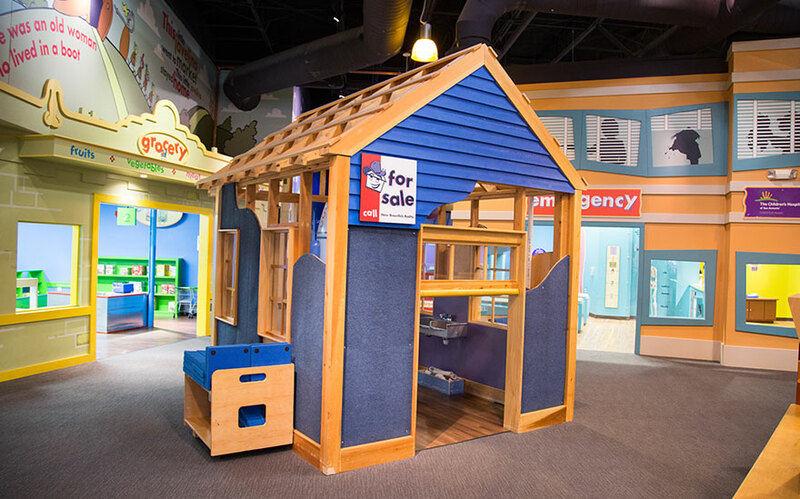 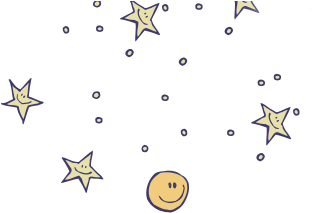 Here, curious kids will learn in our hands-on play areas dedicated to banking, shopping and construction. 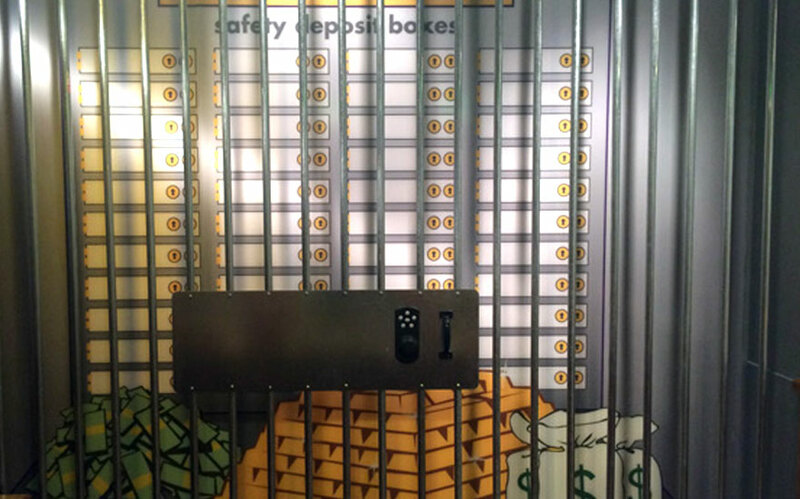 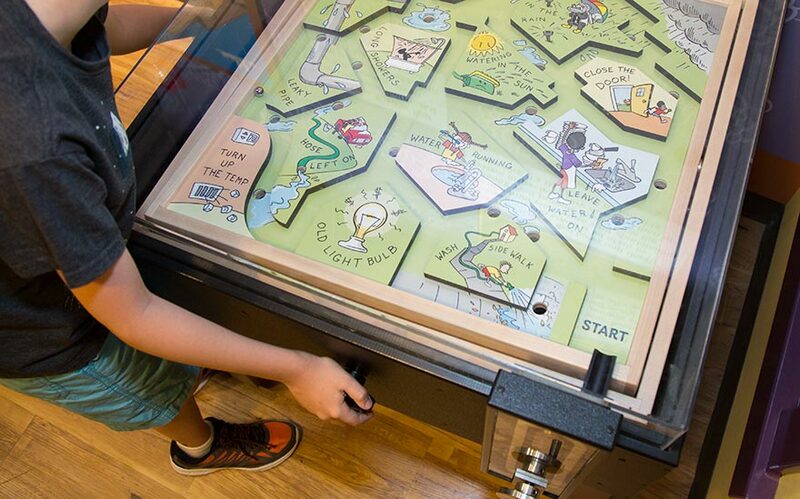 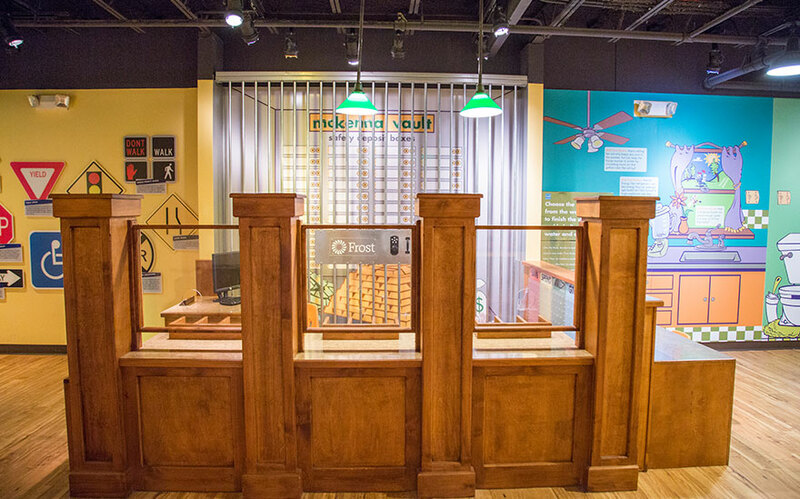 Pound with hammers, ring the registers, and learn where money comes from (and goes to) in this interactive exhibit.